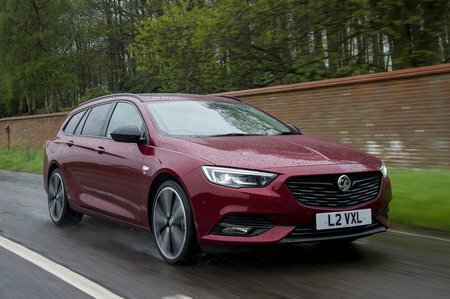 Vauxhall Insignia 2.0 Turbo D Tech Line Nav 5dr 2019 Review | What Car? What Car? will save you at least £1,583, but our approved dealers could save you even more. Performance is brisk but emissions are disappointing when compared with similarly potent rivals. Unless you’re towing or want the soft-roader Country Tourer version (in which case it is your best option), we’d avoid it.